Awesome New E-Commerce Software In 2017 - Get A Competitive Edge! E-Commerce sites are "all the rage" these days. Online businesses are bigger and stronger than ever before, allowing everyday people to ship items anywhere from across the state to across the world. So, if you're thinking of starting an online business, or just want to make improvements on the one you already have, staying up-to-date with e-commerce software is something you need to do. Below are the main e-commerce platforms available to create E-Commerce sites complete with shopping carts. Magento - Magento is huge in the e-commerce industry right now. Because it has performed so well, and is totally open-source, programmers from all over the world are constantly working to improve upon the existing framework. This creates a more streamlined, fast loading, user-friendly experience for all. Nearly all "bloat" code dynamics that previously slowed things down has been removed. Although Magento has only been around since 2008, it already has a 29.8% market share. There are also lots of hosts out there who specifically cater for Magento users. Shopify - Founded in 2004, Shopify has approximately 300,000 merchant subscribers that create a gross total merchandise volume exceeding 10 billion dollars. Shopify uses the open-source web framework "Ruby on Rails" for it's internal code structure, and has multiple ways freelance programmers can contribute. Using the API app creation platform, users can create a Shopify app of their choice, and turn around and sell it at the Shopify App Store. Also, Shopify is a highly active member of the E-Commerce community. They regularly host benefits and contests to encourage the usage of Shopify as well as app development. Shopify is also expanding it's current business portfolio by acquiring a multitude of new companies. BigCommerce - Founded in 2009, BigCommerce has amassed a total of $8 billion in sales, and has a feature set that differs a bit from Volusion and Shopify. The BigCommerce platform provides you with many ways to increase conversion rates and sell more products. BigCommerce is one of the only major e-commerce storefront options that can be used industry-wide. With BigCommerce, you get tons of awesome features, including everything that huge storefront corporations use like JCPenny, Wal-Mart, Ebay, Amazon, and more. Volusion - Volusion has helped storeowners generate over 24 billion dollars in sales. And with over 40,000 retailers, Volusion has become a driving force in the e-commerce industry. Along with BigCommerce and Shopify, Volusion is just one more way online business owners can free themselves from being "locked in" to an e-commerce package they don't exactly want. You Can Also Choose To Have A Custom E-Commerce Webstore Designed For You! The 3 platforms listed above are the best of the best, but if you specifically need to, you can hire an expert programmer to create an E-Commerce platform for you with everything you need. Either because of personal creativity reasons or for some other purpose, your own custom webstore designed from Ruby, Python, and more can be done at an affordable price. [Updated] List Of Smartphones Eligible For Reiance Jio 4G Preview Offer Officially ! Jio is constantly adding new smartphones into its preview offer almost everyday . It started with Samsung mobile phones , then Asus Joined in it . Yesterday Alcatel , Micromax , TCL and YU 4G Smartphones have been added to the list . As per jio officially only these smartphones can avail the Jio Preview Offer but on the other hand , many Reliance digital and Digital Xpress Mini stores are providing Jio sims for all 4G Smartphone Users irrespective of the mobile . 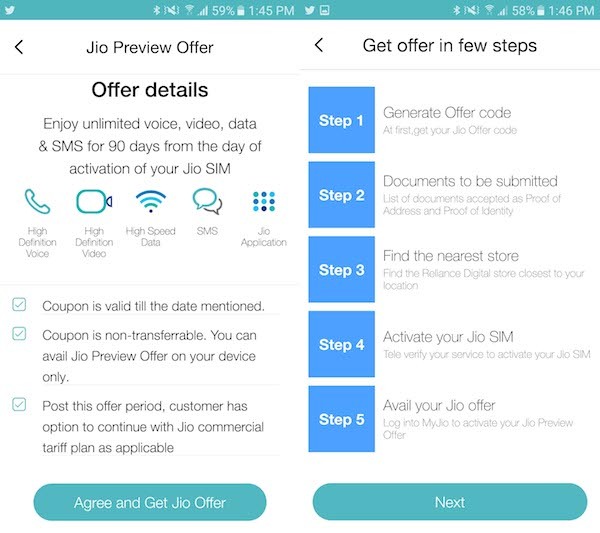 As a part of the Offer, users will get unlimited HD Voice & Video calling, unlimited SMS, unlimited High-Speed Data and a host of Jio Premium apps like JioPlay, JioOnDemand, JioBeats, JioMags, JioXpressNews, JioDrive JioSecurity and JioMoney. These benefits are valid for a period of 90 days from the activation of the Jio SIM on select Samsung, Micromax, LG, ASUS, Panasonic, Yu, TCL & Alcatel handsets. With this pace , we can expect more smartphones to be added to this list . 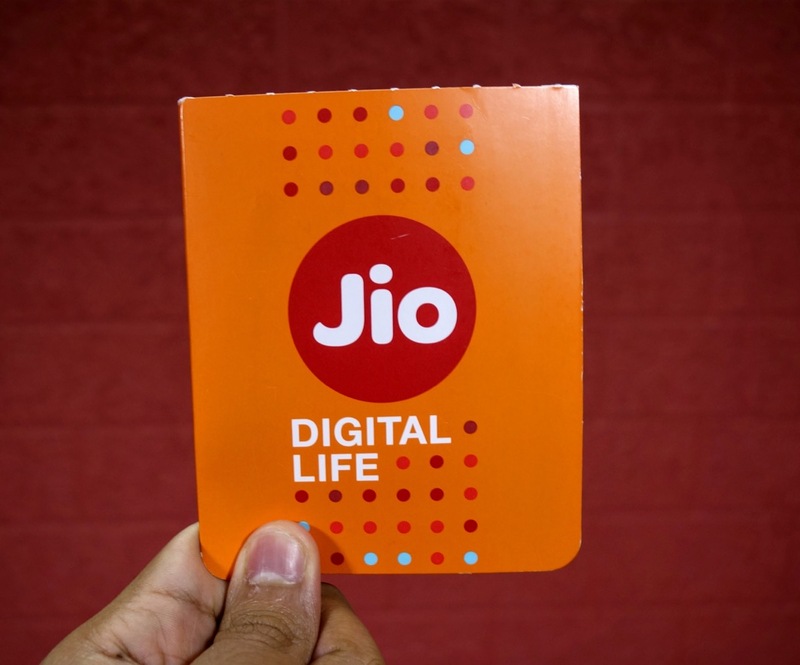 It seems reliance Jio is not in a hurry for its official launch and slowing adding smartphones into its list , which will also help in regulating the sim card activation process as the offer is available only for selected smartphones . In addition to these , all Samsung and Micromax 4G Enabled Smartphones are eligible for this offer ! 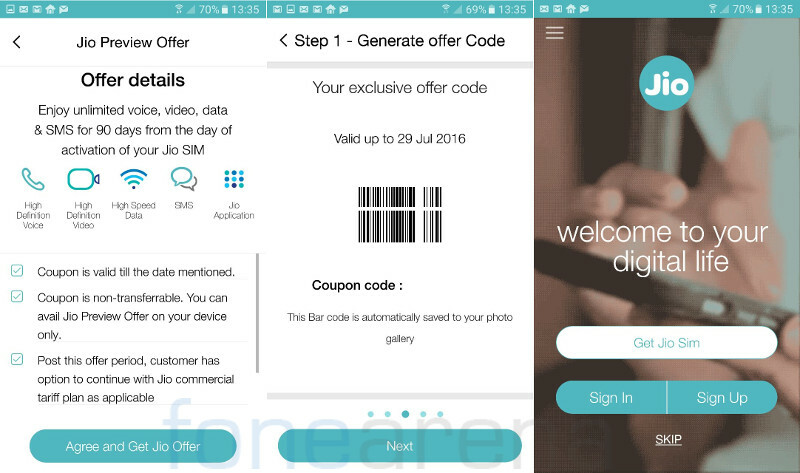 [Updated] How to Get Jio Sim Preview Offer Code On Asus Zenfone/Asus Zenfone Laser 2 Or Any SmartPhone ! As Reliance has started providing previews of its Jio network service , we all love to use the high-speed data and that too for free for a period of 3 months . Reliance is providing this offer to only Lyf Mobile and On Selected Samsung and Apple Devices . So , Officially people using other smartphones have to wait for one or two months more to avail this offer ! If you are using asus zenfone mobiles or any other smart phone which reliance is currently not providing free previews , then you don't have to worry about it , because with a small tweak you can get the free preview code needed to get your Free Jio Simcard from the Official stores . New Update : Hey ,We have an Official Update . Now Reliance Jio Preview Offer is now available on all Samsung, LG, ASUS and Panasonic LTE / VoLTE phones.So , Now no need to generate any coupon code . You can Just Show your 4G Mobile , and ask for your free Sim in any of you nearest reliance digital stores or Digital Xpress Mini Showrooms . Enjoy unlimited HD Voice, Video Calls, SMS, High-Speed Data and access to Jio Apps. 1. 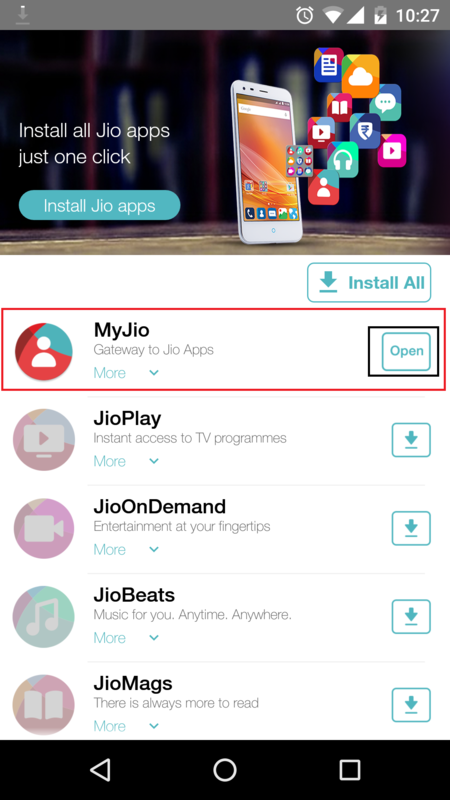 Install Official version Of MyJio App From Playstore . 2.Now Open It and you will find 11 apps package for specially Jio Users . You have to download them all in order to get this working. Click On Install All to Install them On your Android Device. 6. You will Notice the Option for Getting Jio Sim On the MyJio App Welcome Page . Click On It and Then Turn On Your Wifi/Data connection . 7. Enter you Name and Mobil Number , Select your address and Coupon Code Will be Generated for you ! 8. Coupon Code will be automatically saved to your mobile Gallery , You can also take a screenshot of it by clicking on Recent Apps key On Your Asus Zenfone Laser 2 . You need to follow the process to get your jio sim card . 9. Once your coupon is ready , you should visit your nearest reliance digital or Digital Xpress Mini Stores to Get your Sim . Note : There may be some cases where the store officials may reject to offer sim cards as your mobile is not supposed to generate it . So you can visit any other store and try your luck ! Once You get Activation Message on your alternative contact , you have to insert Jio Sim on your 4G Enabled Sim Slot and Call 1977 to activate . Once Activated , You need to Login to MyJio App and Get you 3 months data plans and Voice, Video tariffs activated for you ! 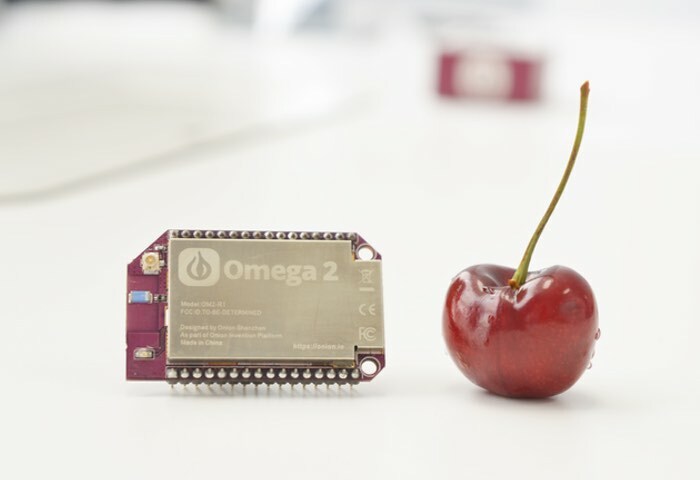 The Worlds Most Smallest Linux Powered Server Omega 2With Wifi Is Here. This is created by Onion and Would be best for electronic geeks looking for a good product for the Internet of things in the affordable price range . it is simple, even for people who are new to building hardware. Omega2 is also affordably priced at $5 only, so the price seems too reasonable for the features it provides. Multi-Language Support : Omega2 comes with multi-language support i.e, it can be programmed with whatever language you want . Save time by using languages and libraries you are already familiar with. 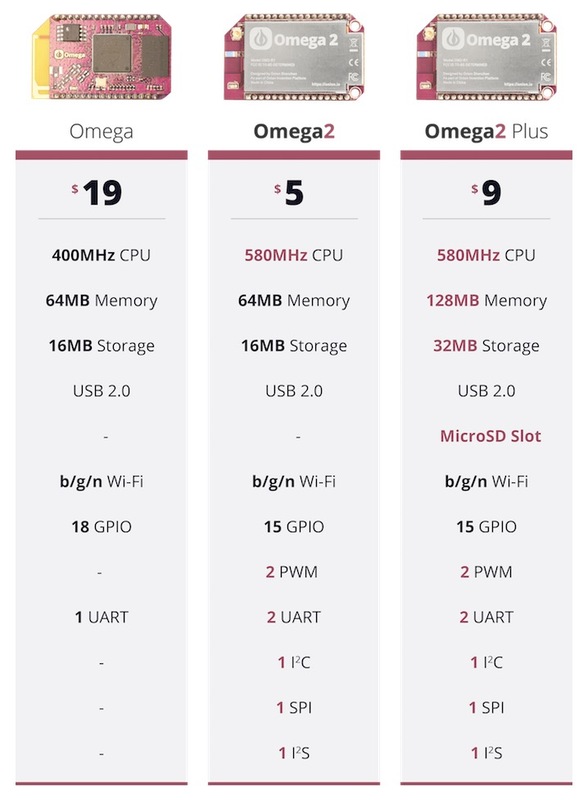 Wifi Integrated : The Omega2 has integrated Wi-Fi and onboard flash storage. This means that it springs to life the moment you power it on. You don't have to buy Wi-Fi dongles or install operating system images onto external SD cards. Omega2 Is Simple : Using the Omega2 is just like using your desktop computer. There are some simple and intuitive apps for you to interact with the Omega2. Also an App Store where you can discover even more apps !